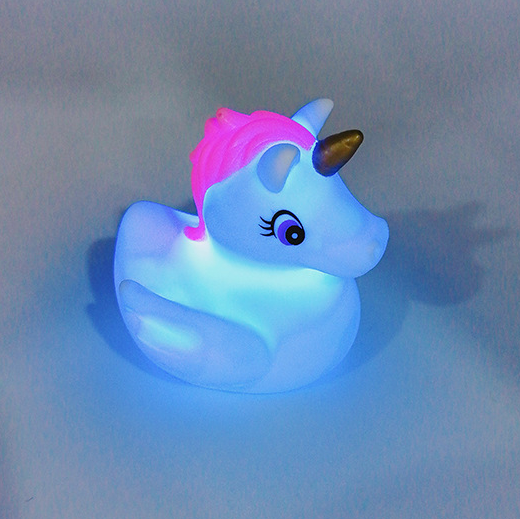 Enchant bath time with a constantly color-changing LED Unicorn Bath Duck when on the water surface. 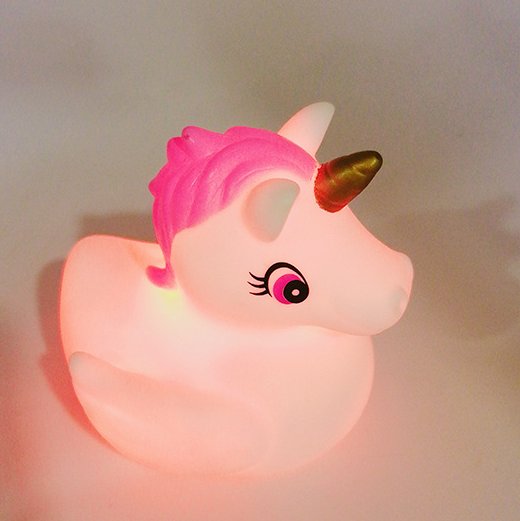 Fill your tub with warm water w bubbles, and place your cute unicorn family bath in. 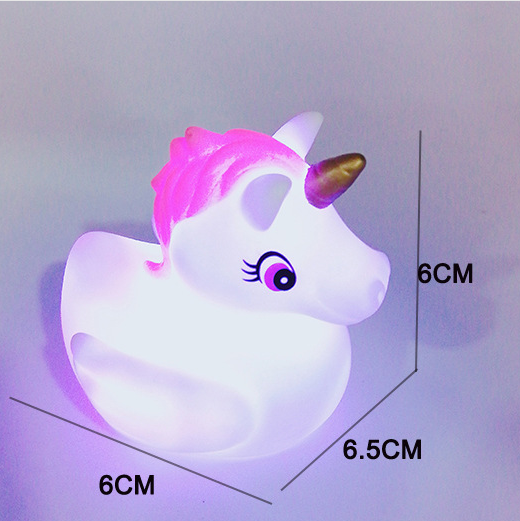 As your unicorns changes colors, so will the water. 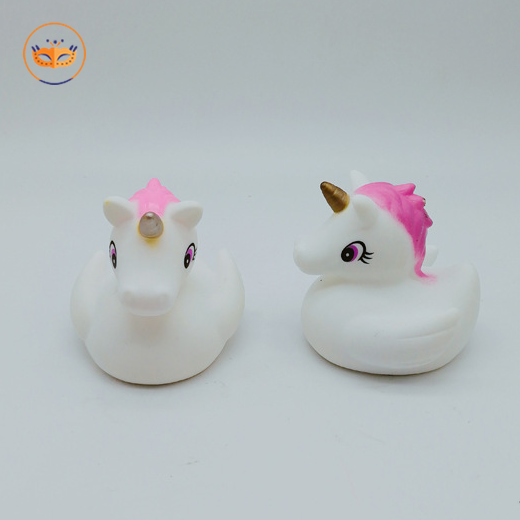 It is a great play toy for bubble bath and unicorn lovers of all ages!